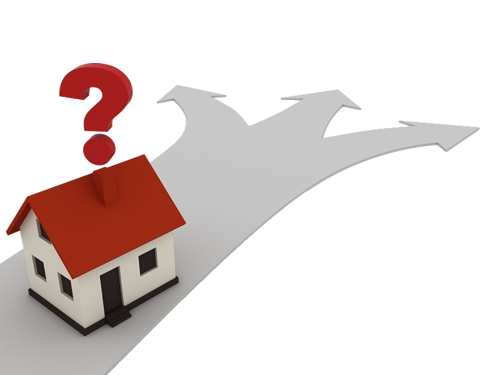 Real Estate Sales, LLC is one of the most trusted real estate mentoring companies in the United States and Canada. Our Investors/Mentors will take you by the hand and walk you through the entire process so you can make informed decisions. 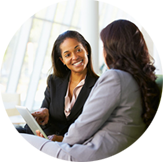 We work hard to build lasting relationships with each and every client. Why Is Real Estate Sales LLC Mentoring Rated the Best in America? 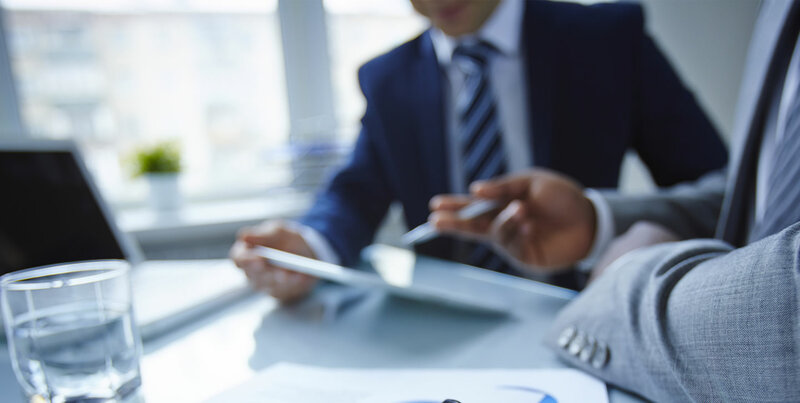 Our Investors/Mentors work with state of the art tools in the industry to help you find the best solution for your real estate investing needs, and we respect your time by working efficiently. 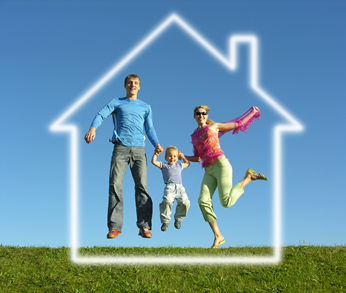 We have a proprietary lead generating system called FLIP CHEAP HOUSES ™. 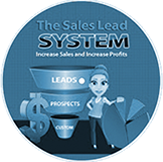 This system finds the Motivated Sellers in your area that want to sell you their homes at huge discounts. Many of our clients write 1-3 deals per month. 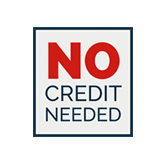 Some clients write many more every month without using any CASH OR CREDIT! 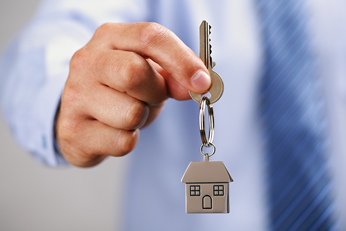 Since its inception, Real Estate Sales LLC has possessed one important mission: To help our clients/students and partners prosper. Our track record speaks for itself. We have been in business for over 12 years and are an A+ rated Multinational Company. 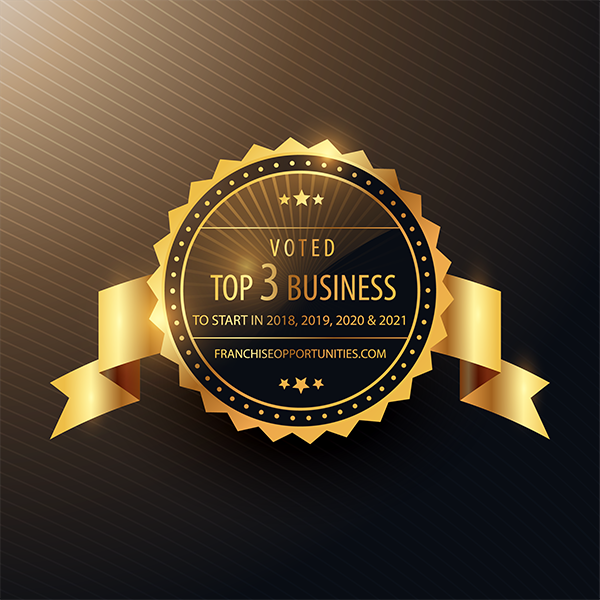 We’ve also been voted TOP 3 Business to start in 2018 by FranchiseOpportunity.com. This poll was based upon 350 of the best businesses/franchises in America. By distilling the philosophies of our expert Investor/Mentors into structured curricula, providing one-on-one coaching, and focusing on results rather than theory, we help our students discover and tap into their full potential, dictate their own life’s direction, and find real happiness, fulfilment, and success. 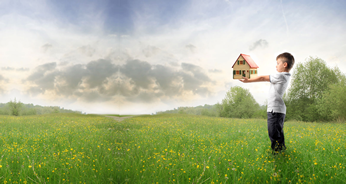 Real Estate Sales LLC has become one of the most trusted names in one-on-one personalized real estate investing education. 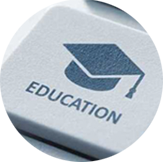 We are committed to helping people realize their potential and achieve a better life through our customized education programs. Our reputation for producing blockbuster results continues to attract students and partners from around the United States and Canada. We look forward to working with you too!